Best Puppy Food 2019 - All You Need To Know! 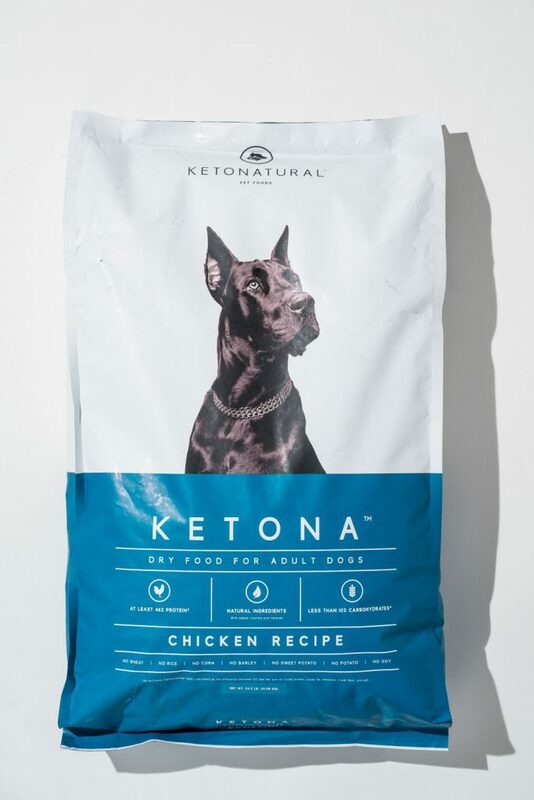 Home » Best Puppy Food 2019 – All You Need To Know! Best Puppy Food 2019 – All You Need To Know! I was standing in the pet food aisle in the grocery store, looking at all the bags with dog food on the shelves. At home was my family and our newest member, mixed breed puppy Ellen. So so sweet, so small and so dependent on us. I had gone to the store to find the healthiest and best puppy food for this new toddler in our house. The problem was, all the brands claimed to be exactly what I needed. Tasty, healthy, giving my puppy the best start in life. I was at a loss. Finally, I bought the bag that seemed to promise some kind of scientific background, that wasn’t the cheapest, but not the most expensive either. The golden mean, translated into finding the best food choice for Ellen. The thing is, with so many puppy food brands, so many puppy diets and so much well meaning advice from all around, how on earth will you know what IS the best and healthiest choice? Should you go grain-free? Organic? 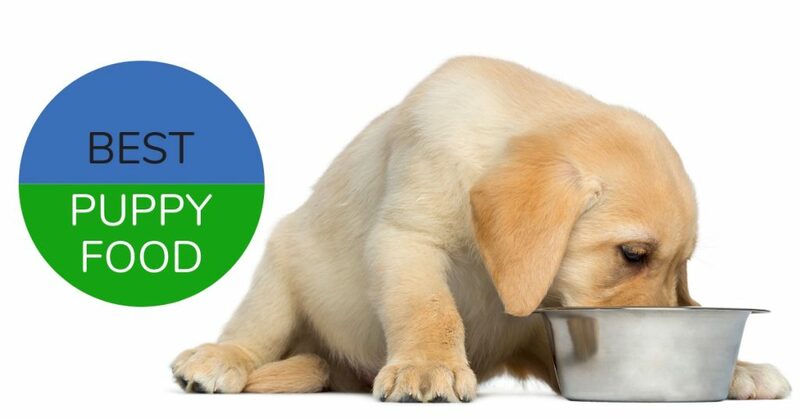 Is wet or dry puppy food the best? Do small breed and large breed puppies need different kinds of food? What if your pup has a sensitive stomach? Now, many years later and with Ellen’s successors in the house, I want to give YOU the help I needed back then. A complete guide to what a puppy needs and hands-on advice on what to actually buy. I hope that you’ll leave feeling you know what’s the best dog food for the puppy in YOUR life! Let’s go! 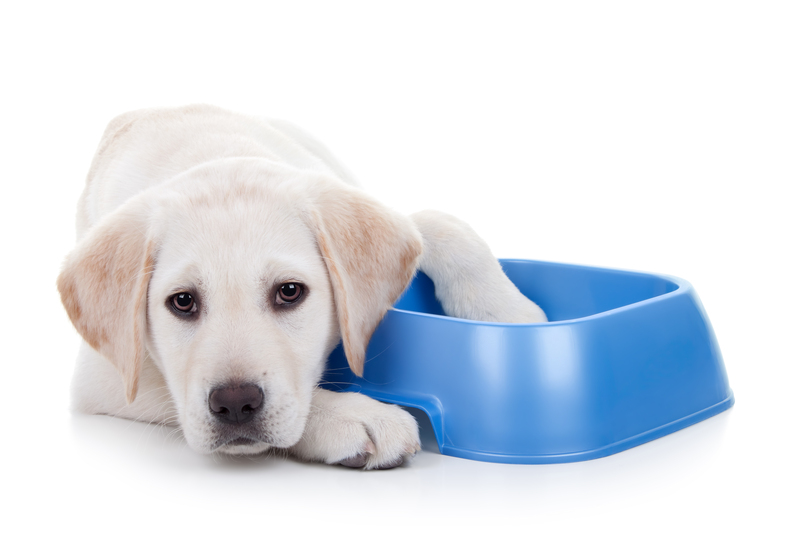 How Often Should A Puppy Eat? Homemade Puppy Food – Yay Or Nay? So What Is The Best Food For Puppies? How Much Fat Should Puppy Food Contain? How Much Protein Does Your Puppy Need? Does Your Puppy Need Carbohydrates? What Are Chelated Minerals In The Puppy Food? Puppies grow fast! Up to about the age of three months they need twice the amount of energy compared to an adult dog. This means their food needs to have a lot of energy in it and they need to eat more often. But you don’t want to overdo it either, a fat or chubby pup is not a healthy pup. You need to keep your puppy slim (but not skinny!) so it grows in a steady and calm pace. That way it develops into a robust adult dog with a durable body and a healthy weight. A pup that is too heavy can suffer badly from it, like getting skeleton and joint deformities. This is especially true for large breed puppies. It also risks becoming overweight as an adult. Studies have shown that puppies carrying extra weight often develop skeletal problems like hip dysplasia. It doesn’t matter if the extra weight comes from a weight belt or excess body fat. Small breeds grow up to the age of nine months to one year. During all this time they still need extra energy in their food. Not as much as during their first three months though. Large breeds grow faster and longer than small ones. During their first year they can increase their weight one hundred times. A growth rate that like that for a human infant would mean a 7 lbs baby would weigh 700 lbs by the time it turned one year! An Irish Wolfhound puppy weighs about 1 lb at birth, and by the end of its first year has reached impressive 100 lbs. A good piece of advice is to weigh and examine your pup and compare its growth curve with an average for the breed. If you have a mixed breed you’ll have to use your common sense and look at and feel through your pup. A general guideline is that you should not be able to see but easily feel the ribs if you press very lightly on the rib cage. This goes for dogs of all ages. Large breed dogs also continue to grow during their second year, as opposed to the small breeds who reach their adult size and weight after one year. During its short growth phase the puppy will build its entire body with skeleton, muscles, internal organs and tissues. It’s easy to understand that this calls for the right kind and the right amount of nutrients. In short, the best food for puppies! Puppies need more energy in their food than adult dogs. They also need different amounts of vitamins and minerals than a fully grown and matured dog do. During the puppy’s growth period it’ll develop all the structures needed in the body. Examples are bone and teeth and cardiovascular system. The quality of all those will depend on the quality of the food. So, the answer to the question above is no. Puppies can’t eat adult dog. Not if you want to give them the best possible conditions for developing a healthy body. As you now know, puppies need a lot of energy and nutrients to build healthy bodies. As long as they suckle completely, the breeder only needs to make sure that the dog mum gets enough to eat. The puppies will get what they need and in the right amount from her milk. When your pup comes home to you, usually at the age of 8 weeks or more, it will be weaned and eating solid food. Now you need to know how often to feed your sweet little pup. Below are general recommendations. 6 to about 12 weeks: During this period the puppy needs to eat four times a day. Remember, it grows very fast! 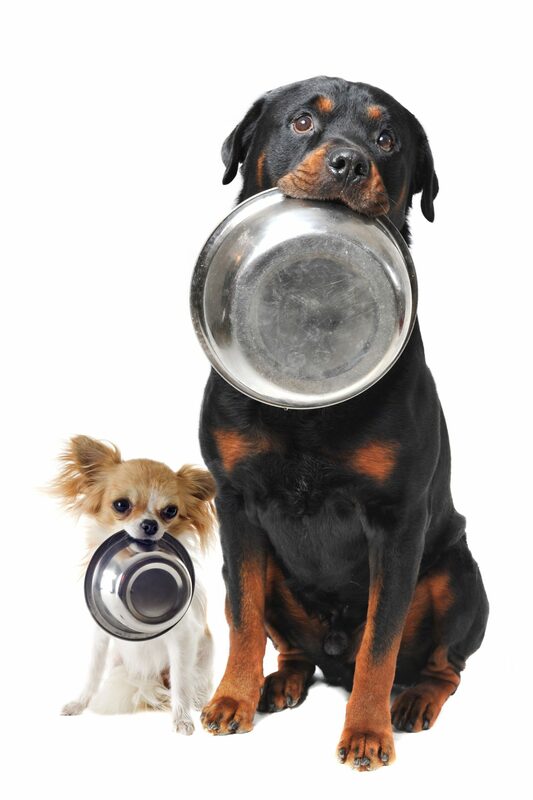 Spread the meals out evenly throughout the day so the puppy has time to digest the food between meals. 3 to 6 months: Now you can move on to three meals per day and give your pup breakfast, lunch and dinner. Try to stick to the same times. During this period your puppy will and should lose its sweet puppy belly and chubbiness. Remember, you do not want your pup to be overweight! 6 months and forward: By now your puppy’s growth rate has slowed down, and you can start feeding twice a day. The answer to this depends on the breed. Toy or small breeds like Chihuahua and Miniature Schnauzer are adults at the age of only 9 months. Large breeds like Great Dane or Irish Wolfhound on the other hand do not become adult dogs until they are near 24 months. Quite a difference! This means that a Papillon can and should eat adult dog food well before its first birthday. A St. Bernard should stay on puppy food well past that point. It’s important not to switch too soon. Doing so could mean your puppy won’t get the right amounts of nutrients for its still growing body. It’s especially important for large breeds since that could jeopardize their skeletal health. Is your dog becoming chubby even though you follow the feeding recommendations on the bag of your puppy food? It might be time to switch to adult dog food if your dog is near the supposed age of maturity. Remember, it’s important that your dog doesn’t get obese! I can’t claim to write an ultimate guide about food for puppies if I don’t talk about the homemade stuff. Actually, this deserves a whole article on its own. Soon to come! Some say it’s wet food, and others say dry food. Yet another source claims a mix between the two is optimal. But wet or dry is not what’s important. What matters is instead the composition of the food. What are the ingredients? What is the protein source? How is the ratio between fat and proteins? What kind of fats are in the food? What is the amount of carbohydrates in the food? One or more clearly identifiable animal protein sources, like lamb, chicken, beef or fish. This should be the first ingredient listed. Labeled fats, like fish fat or chicken fat. No corn, and preferrably no grains at all. If there are grains in the food, they should be whole grain. A good fat-to-protein ratio, somewhere around 1:2.5. I’m a strong advocate of grain-free dog food. Grains are not a part of the diet that canines have evolved to thrive on. Even though dogs have developed the capacity to tolerate and process grains, they don’t need it. But only a few brands have gone all the way and actually excluded grains altogether from their puppy food. I have compiled a list of the brands that do the best job. Read about the best grain-free puppy food here. Did you know that a puppy that will grow to be a Rottweiler or a Great Dane shouldn’t eat the same food as a chihuahua puppy? This is because of the amazing growth rate of a large breed puppy. They risk developing skeletal diseases like hip dysplasia and osteochondrosis. To save you the job of looking at every brand of puppy food to find the best one for your long-legged hooligan I have done some extensive research. You can read the about the brands I found in this article about best giant-breed puppy food. 98% of protein from meat or fish. Low carbohydrate content, about 20%. Fish oil for Omega 3. In this section I describe what kind of nutrients a puppy needs. It’s quite detailed, so if you get bored reading it, just skip it. Or, you can read parts of it. Puppies need the same kind of nutrients that adult dogs do, but not in the same ratios. The levels of nutrients need to be adapted to the demands of a growing pup. Let’s look at the importance of these nutrients and what they do in the puppy’s growing body. In society in general fats are considered bad. Nothing could be more wrong than this. Good quality fats are essential for several functions in the puppy’s body. Fats and oils are the main and most concentrated source of energy in the diet. Fats are also vital for the uptake of the fat soluble vitamins A, D, E and K.
There are two so called essential fatty acids, EFAs. It’s considered that the dog must get those from the food. This is because the dog’s body cannot make them from other fatty acids. The EFAs are omega 6 – LA (Linolenic Acid) and omega 3 – ALA (Alpha-Linolenic Acid). From these two essential fatty acids the dog’s body can build the other fatty acids it needs. Omega 6 – LA is available from many vegetable sources. Some people say that in the wild wolves get their omega 6 from the stomach contents of their prey. But, the truth is that omega 6 is also available in fat from grass-fed or grazing animals. From grain-fed animals, not so much. Omega 3 – ALA is also found in grazing animals and in fatty fish like salmon. However, the meat from both of these animals also contain the long chain omega 3 fatty acids that are formed from ALA. Because of this it’s actually debated whether omega 3 – ALA is an EFA for dogs. Do you need to care about this? You don’t, as long as you make sure your pup’s food contains meat from grazing animals or fatty fish. A problem with many modern dog foods is that they contain a lot of vegetables and refined vegetable oils. The most common oils in dog foods are corn oil, sunflower oil and canola oil. This causes an imbalance in the proportions between omega 3 and omega 6, with too much omega 6. That imbalance can cause fatigue and problems with skin, hair and kidneys. Pain in muscles and joints are other symptoms. According to advocates for a natural meat based diet the optimal ratio of omega 6 to omega 3 fatty acids is about 3:1 for dogs and puppies. This means slightly more omega 6 than omega 3. So you see, fats are important factors to consider when choosing a healthy puppy food. Puppies have a higher demand for fat in their diet than adult dogs. According to petmd.com and other sources puppies need at least 8.5% fat in their food (dry weight). You can compare this to 5.5% for an adult dog. This is one of the reasons why adult dog food is not appropriate for a puppy. Proteins have two main functions in the body. They are primarily building blocks but they are also energy. Just like fats are built from fatty acids, so are proteins built from amino acids. And also like fats, some amino acids are essential, meaning that the dog cannot make them in its body but has to eat them. When the puppy eats food with proteins, the digestive tract breaks down the protein molecules so the amino acids become free. One protein may consist of anything from a few to several thousands of amino acids. The free amino acids can then be used where the body needs them. The body has the ability to build new proteins from the available amino acids. So what do the proteins do in the puppy’s body? Puppies need more proteins in their diet than an adult dog. Not surprising, since they grow rapidly. The amount of protein needed lessens with age during the first year because the growth rate lessens. While a young puppy below the age of 14 weeks needs a minimum of 22% protein (dry weight) in its diet, an adult dog needs a minimum of about 18%. Is it dangerous to feed a dog, puppy or adult, too much protein? In general the answer to this is no. The protein that the dog’s body doesn’t need is metabolized and used as energy. Please note that if your dog suffers from any kind of kidney disease protein intake must be monitored and you should seek your veterinarian’s advice. Will the puppy grow too fast if it gets too much protein? No, that’s a myth. The growth rate is determined by genetic factors. All that will happen if you overfeed your young dog giving it too much energy in the food is that it will become overweight. This is still bad! Especially large breed puppies that gain weight because of excess energy in their food risk abnormal joint development. This can cause problems like arthritis later on. Not all protein is equal in regard to how valuable it is in the food. An important factor is the biological value. This tells how much of the protein can actually be used by the dog’s body. Egg has the highest value, 100, fish meal has 92 and beef (that is meat that has not been processed) around 78. Bone and meat meal and wheat have a value around 50 and corn as low as 45. One also has to consider what kind of amino acids the protein in the food consists of. For example, bone and most vegetables are not sufficient when it comes to the amino acid composition. All this means that just because the food has a high proportion of protein it is not necessarily a high quality feed. You have to evaluate the protein sources used for the food. To do this you need to read the ingredients on the package and note the order in which they appear. The ingredient that has the highest content in the food is listed first. If this is corn or wheat it is not a quality food for your puppy. Phew, this is a lot to think about! How on earth will you ever be able to determine what is the best food for you puppy? Stay calm, I have you covered. You can simply use the guides above where I have picked out the best food choices for your puppy. But let’s move on and look at the next group of nutrients! Carbohydrates are the third and final nutrient that contributes to the energy content in the food. They’re important for… wait a minute, what was it now? Actually, they’re not that important! There is no required minimum level for the carbohydrate intake, neither for adult dogs nor for puppies. According to the National Research Council of the National Academy of Sciences, carbs are not considered an essential part of a dog’s or puppy’s diet. In short, they don’t need them. This being said, let’s look at what positive or negative effects carbohydrates might have for the puppy’s body and healthy growth. Carbohydrates can be divided into simple and complex. Simple carbohydrates are different kinds of sugars. You find them in for example table sugar, fruits and honey. They are digested and absorbed from the small intestine as glucose. A dog and especially a puppy has no need for these. As is indeed the case also for humans, these kinds of carbohydrates risk making the puppy fat. Complex carbohydrates are further divided into starch and dietary fibers. Starch is the part of the complex carbs that the dog can use as energy. You find it in grains, potatoes, peas and beans. These are not bad for the puppy in small quantities, but they are not needed either. The other part of the complex carbs, the dietary fibers, cannot be used for energy by the dog. They can still be beneficial though. There are soluble and insoluble fibers. The soluble fibers are fermented in the large intestine, the colon. This is good for keeping a healthy bacterial flora which in turn is a part of the immune system in the colon. Natural prebiotics! The bacteria break down the soluble fibers to short chain fatty acids. The cells lining the colon can use these as an energy source. Kind of a two-in-one effect. In short, soluble fibers keep the “good” bacteria happy and thriving, leaving less room for the “bad” bacteria. The fibers that are insoluble pass through the intestinal canal pretty much unchanged. Their contribution is to increase the volume of the food as well as the stool. If your dog or puppy has become obese, this can be a way of making your dog feel full without adding extra energy to the food. But don’t overdo it, an excess of fibers can cause diarrhea. Holy moly, yet another factor to take into consideration when choosing a healthy puppy food! Feeling overwhelmed? That’s okay, you can skip the rest and head straight to the buying guides above! We all know that vitamins are important, but I don’t think we quite realize just how important they are. Vitamin deficiency when the dog is still a growing pup can cause lifelong health problems. But, it can be just as detrimental or even worse to overdose some vitamins, especially vitamin A and D.
Vitamin A* is a fat soluble vitamin. The main sources are fish, eggs, liver and some vegetables like carrots, spinach and sweet potatoes. Dogs and puppies need vitamin A for a healthy vision and for a well functioning immune system. It’s also important for growth and cell function. Since it’s fat soluble it’s stored in fatty tissues and in the liver. This means it has the potential to reach toxic levels. Overdosing vitamin A from food is hard, but you should only give supplemental vitamin A under veterinary supervision. B1 (Thiamine*) is important for maintenance of normal growth and nerve impulse transmission. It aids in a well functioning metabolism and prevents mental stress. Main sources for dogs are almost all kinds of meat, eggs and liver. Additional sources are brewer’s yeast, alfalfa sprouts, whole grains or enriched flour (not something we recommend). B2 (Riboflavin*) is needed for the formation of red blood cells as well as nail, hair and skin growth. It also prevents cataracts. For dogs main sources are lean meat, liver, eggs and fish. B3 (Niacin*) is vital for proper circulation and a healthy skin. It also aids digestion and the conversion of food to energy. Main sources as for B2 with the addition of poultry. The nutrient choline* is sometimes referred to as vitamin B4, but is actually not deemed a vitamin at all by FDA (Food and Drug Administration). Nevertheless, choline is essential for a lot of functions in the puppy’s body. It’s a component of the neurotransmitter acetylcholine, and it’s also a component of the insulating layer called myelin that protects the nerves in the nervous system. Furthermore, choline is a crucial part of all cell membranes in the pup’s body. In nutrient analysis lists you need to look for choline, not B4. B5 (Pantothenic Acid*) plays an important role in the metabolism of both carbohydrates, fats and proteins. It’s also a vital component of many enzyme reactions in the production of hormones. Dogs get the pantothenic acid from lean beef, fish and eggs. B6 (Pyridoxine*) is a busy vitamin! It’s considered one of the most important of the B vitamins. It supports the production of antibodies in the immune system, is involved in protein metabolism and red blood cell formation. B6 is involved in the production of hormones such as insulin, which regulates the blood sugar levels. 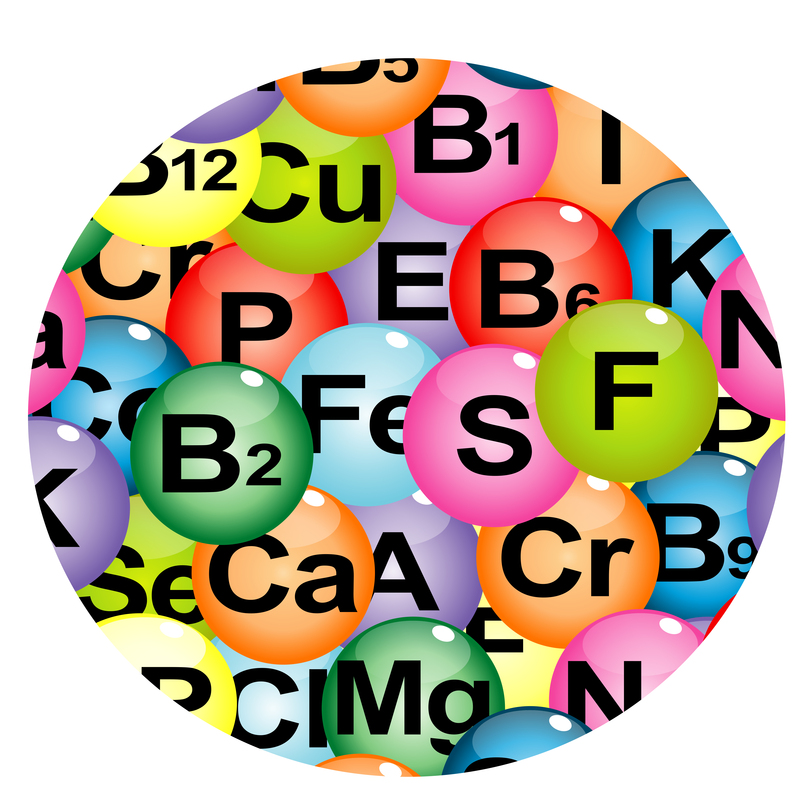 Like many of the other B-vitamins, the main sources are meat, fish and eggs. Avocado (yes, dogs can eat avocado!) is also a great source. Vitamin B7 (Biotin) has also been known as vitamin H, but that name is no longer used. Biotin is necessary for the synthesis of fatty acids (remember that dogs can build the fatty acids they need from the two essential ones they have to get from their diet?). It also aids in the metabolism of proteins and carbohydrates, and is needed for cell growth and maintaining healthy hair and skin. 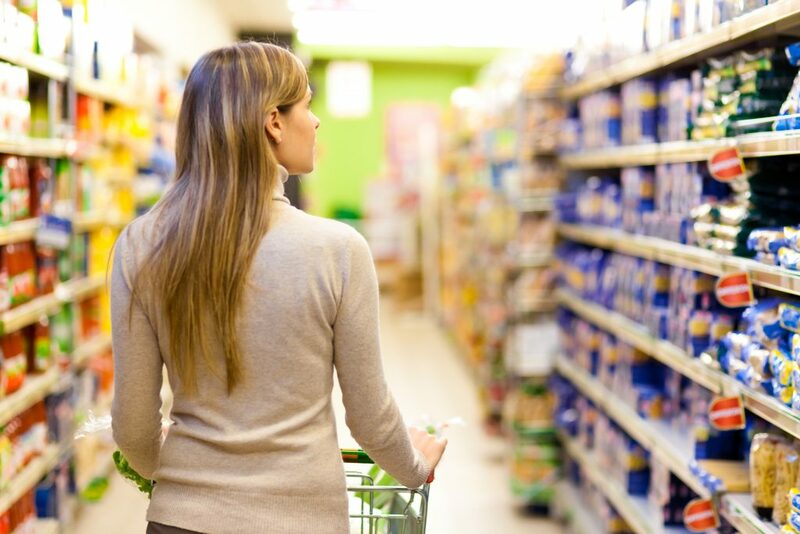 Vitamin B7 is found in foodstuffs that are good sources of the other B vitamins. Just like B4, Vitamin B8 (Inositol), is not an actual vitamin. Since dogs can produce inositol themselves in their bodies it is not considered an essential dietary vitamin for puppies or adult dogs. Vitamin B9 (Folic Acid* or Folate) is probably best known for its importance before and during pregnancies. This is because of its role in cell division as well as in the formation of normal red blood cells. It’s also important for the formation of DNA, the genetic material present in all cells. Together with vitamin B12 and C it’s involved in protein metabolism. For dogs, the most important source would be liver, but it is also found in for example egg yolks, carrots and green leafy vegetables. Vitamin B12 (Cobalamin, Cyanocobalamin*), is absolutely crucial for maintaining a healthy nervous system. It also plays a vital role in blood formation. Vitamin B12 can only be found in animal sources, like meat, liver, fish and poultry. And we are finally done with the vitamin B complex! Let’s move on to the next and also last water soluble vitamin. Vitamin C is as important to dogs as it is to humans. It’s needed for the synthesis of collagen, the most abundant protein in the dog’s body. It’s the main structural protein, in blood vessels, skin, muscles, tendons and bowels. It’s what makes skin elastic and strong. It’s also an important antioxidant. Vitamin C is as important to dogs as it is to humans. It’s needed for the synthesis of collagen, the most abundant protein in the dog’s body. It’s the main structural protein, in blood vessels, skin, muscles, tendons and bowels. It’s what makes skin elastic and strong. It’s also an important antioxidant. Dogs have a huge advantage over people when it comes to vitamin C, since they can produce it themselves in the liver. That’s how wolves only feeding on meat can still thrive! This also means that dog food do not have to contain vitamin C, and it is indeed not included it in AAFCO’s nutrient profile for dogs. In some cases, under veterinary supervision, supplementing vitamin C is considered beneficial. Vitamin D (Calciferol*) is a fat soluble vitamin. It is needed in the pup’s body to promote calcium absorption, which is necessary for developing healthy bones and teeth. It’s also involved in heart regulation, thyroid function and blood clotting. Many animals, including humans, produce most of the needed vitamin D in their skin when exposed to sunshine (UV radiation). Dogs need to get their vitamin D through their diet, they produce very low levels in their skin. Dietary sources are meat, especially organ meat, and fatty fish. Like B12, vitamin D is only found in animals, there are no vegetable sources. Vitamin E (Tocopherol*) is also a fat soluble vitamin, which means it is possible to overdose since it is stored in the liver and the fatty tissues in the dog’s body. But don’t get me wrong here, vitamin E is most certainly an important vitamin! This vitamin helps defend your puppy’s body against oxidative damage. Deficiency can cause cell damage to the heart, liver, nervous system and muscles. Vitamin E promotes fertility, skin and coat health and boosts the immune system. Food sources for dogs are mainly organ meats like kidney and liver, but also ostrich and sardines (perhaps ostrich is not the most common meat to feed your dog though). Grass-fed meats contain about four times the amount of biologically available E vitamins compared to grain-fed. Food for thought! Bored with all the vitamins? Relax, we have come to the last one! Vitamin K (Naphthoquinone) is another vitamin that the dog (as indeed humans) can synthesize internally. Vitamin K is produced by the bacteria that inhabits a healthy intestinal tract. And just like vitamin C it therefore not included in food nutrient profile for dogs by AAFCO. However, should your puppy have gastrointestinal problems or has undergone antibiotic therapy (killing the vitamin producing bacteria in the gut) you should consult with a veterinarian on whether a vitamin K supplement is needed. Vitamin K is also available in eggs, liver and sardines. Vitamin K is not only important for but actually required for blood clotting. It also helps in bone formation. If a dog has swallowed rat poison containing warfarin, treatment with vitamin K is necessary. The warfarin blocks the synthesis of vitamin K in the dogs intestines, and the dog may die from internal bleeding if not treated. This must always be done under supervision of a veterinarian! Minerals are inorganic substances or compounds that plants absorb from the soil. No animal can synthesize minerals, but have to eat plants or animals that have eaten the plants. Never give minerals as a supplement unless your veterinarian has approved, since overdosing of some minerals can be toxic for your dog. In some cases the balance between different minerals is also very important and you should not experiment with that. Minerals are usually divided into macrominerals that are required in larger amounts in the puppy’s diet than the microminerals. Microminerals are also sometimes called trace minerals, and are needed in much smaller amounts. Calcium* is probably the most well known mineral. It is necessary for bone and teeth formation, and for plenty of other functions in the body such as regular heartbeat and nerve impulse transmission. Main sources for a puppy should be raw bones or bone meal in the food. Phosphorus* works together with calcium to form and maintain bone and teeth. It’s also involved in cell growth, kidney function and heart muscle contraction. Magnesium* is also involved in the formation of bone and teeth (and this is where the balance is so important!). It is also important for cellular metabolism, that means every cell in the body needs it. Sulfur aids in wound healing and the formation and maintenance of healthy claws, skin and coat. It also helps to detoxify the body. Potassium* and Sodium* are stablemates in the body. Together they regulate fluid balance in all body cells. They are needed for the production of hydrochloric acid in the stomach. Chloride* is needed to maintain the acid-alkaline balance in the body. It is a part of the hydrochloric acid in the stomach. We won’t describe the function of each of these minerals separately, but that doesn’t mean they are less important. Microminerals are boron, cobalt, copper*, fluoride, iodine*, iron*, molybdenum, silicon, manganese*, selenium* and zinc*. Quite a bunch! Examples of what they are needed for are transport of oxygen in the blood, formation of bone and collagen, growth and metabolic rate regulation, and assisting many of the vitamins. Although needed in small amounts, microminerals are not to be neglected in your puppy’s diet. Minerals can be difficult for the puppy’s digestive tract to absorb. This means they may pass through the canal and get wasted in the stool. To improve the absorption of some of the minerals that are the hardest to absorb, a process called chelation can be used. Simply put, this means that the minerals are attached to an organic compound like amino acids or complex sugars. This is especially helpful when it comes to some of the trace minerals like zinc, copper and iron. If you find the term chelated minerals in the ingredients list for your puppy food, this is a good thing that will improve the uptake of those important nutrients in your pup’s body. 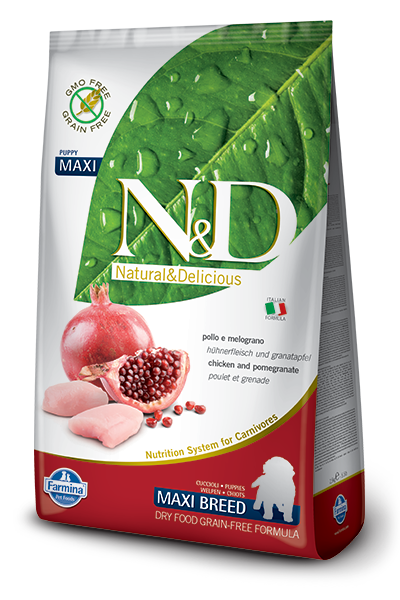 It is also a sign that the dog food manufacturer strives towards producing a high quality food. PrevPreviousTop 10 Smallest Dog Breeds!